Are you thinking about combing your salon service offering to cater to both barbering and hairdressing clientele? 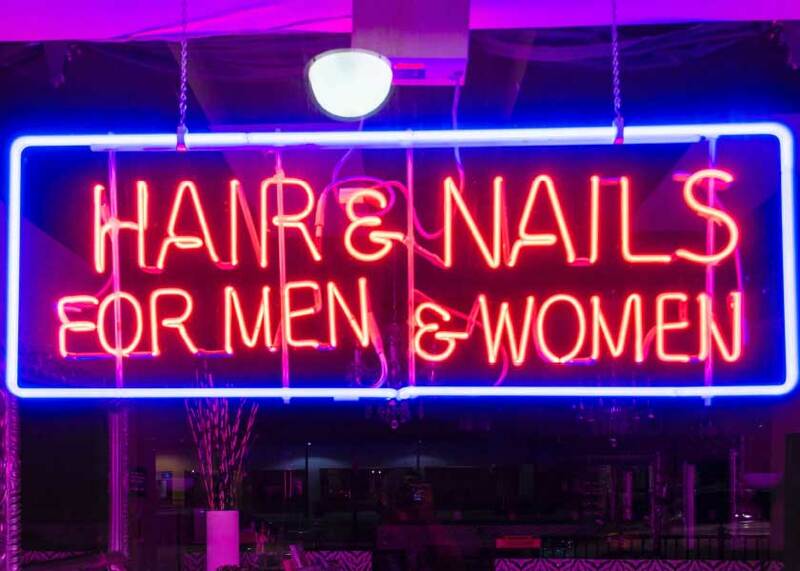 In this article, we’re examining the rise of the wholly inclusive gender-neutral salon. We’ve also sought the advice of 3 salon industry experts to share their opinion on creating a super salon that can attract a larger clientele pool all thanks to an extended service offering. What are the benefits of this way of working in 2018? How easy is it to create a unisex salon that suits both male and female customers? Is hairdressing still a heavily “genderised” profession? How easy is it to a create a salon that is inclusive of everyone? And finally, Kaye Sotomi, of Chop Chop London shares her thoughts on the social impact of creating a gender-neutral salon. Shop hairdressing supplies and barbering supplies from Salons Direct now!